The New Year is here, which means one thing: getting fit. Over Christmas, people put on weight thanks to the overindulgence of fatty foods and alcohol. So, a new start is a great excuse to stick to a resolution which will positively impact your lifestyle. The problem is that losing weight is very difficult. Indeed, it isn’t uncommon for people to go for the surgical option such as a gastric band or a tummy tuck. Each to their own, but it’s usually best to avoid going under the knife. Here are the reasons why. Hopefully, they will contain issues you haven’t thought about before. The price of a procedure is astronomical these days. Everything which involves cosmetic surgery is going to cost an average person a small fortune. And, you don’t need a personal loan payment calculator to tell you that you can’t afford it. Surgery isn’t the only pricey part of shedding the pounds unnaturally. Diet pills and “miracle” supplements often carry a hefty price tag. After all, losing weight is in demand and people will try anything to get their beach body back. Typically, the extra cost leads to lifestyle problems such as mounting debt, which isn’t worth the stress. Everyone understands the dangers of going under the knife. However, people aren’t as savvy when it comes to nutrients. It’s amazing what a person will put in their mouth when it claims to help shed the stones. Pharmaceutical companies are not known for their research, and lots of ingredients are properly investigated. As such, it’s not rare to hear of creams and pills which have bad side-effects. Also, it’s impossible to trace the source if the product is online. Just think that a person with no experience could put anything in a tablet to make money. How many times do you read about a new nutrient which is going to revolutionise weight loss? There is a breaking news story every week, yet nothing ever happens. As a rule, the ingredients in diet pills and supplements are either unfounded or naturally occurring. And, they suddenly turn your metabolism into a growing monster that can’t be filled. Sadly, there’s a good chance the pills won’t work, and the same goes for the surgery. In the end, you could spend thousands on a procedure that puts your finances and health at risk. Now, this might sound corny to a lot of people, but it’s true. There aren’t many better feelings than looking in the mirror and thinking ‘I did that!’ One of the amazing parts of getting into shape is the journey. In the beginning, you think it’s impossible and that you will never lose an ounce. Then, you stick with it through thick and thin. Finally, the hard work pays off and you are immensely proud of your body and how you managed to stick to the script. Confidence in your abilities can have an impact in every aspect of life, which is why it’s crucial to prove a point. 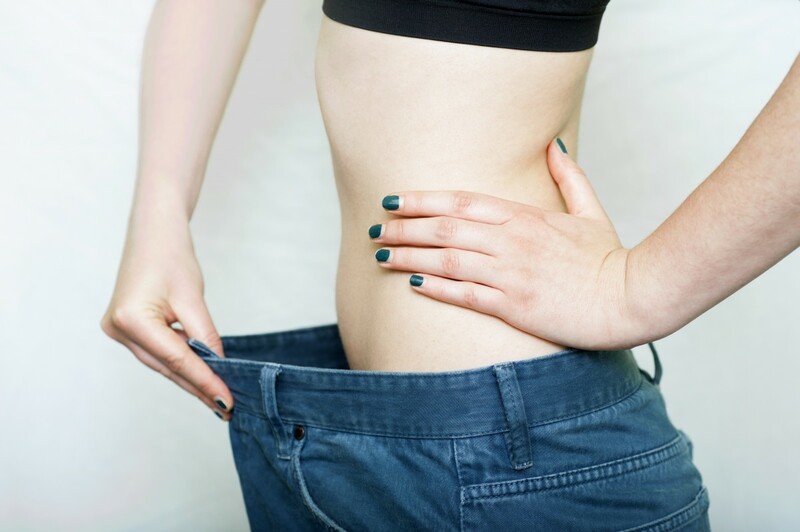 It’s a personal decision, but losing weight naturally has excellent advantages.